Me: What was the first album you ever bought? Me: Mine was Double Fantasy. Her: Is that the name of the band? Me: No. 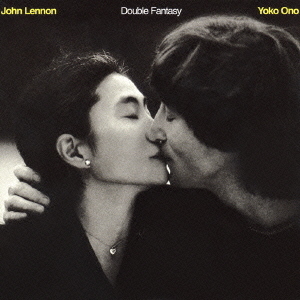 Double Fantasy. (long pause) By John Lennon and Yoko Ono. Her: Never heard of it. Ouch! Such a great album.